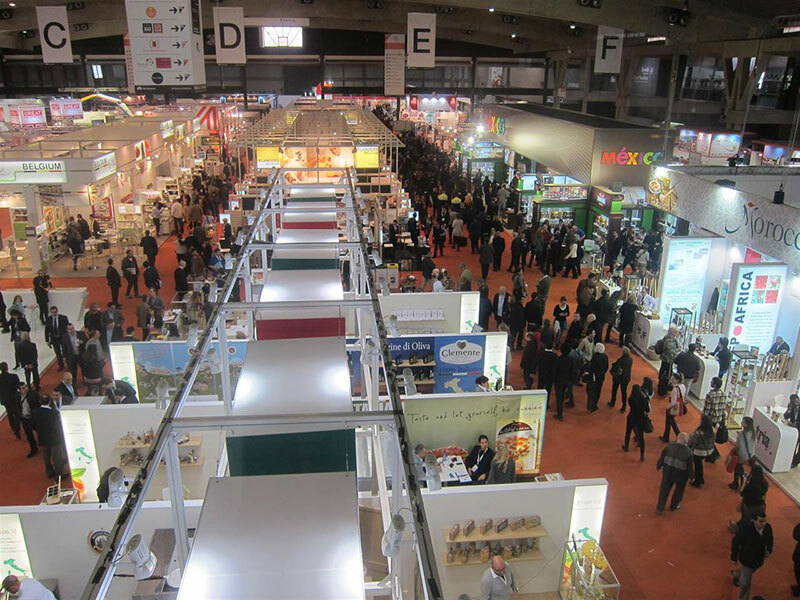 From 25 to 28 April the Company presented its stand at Alimentaria 2016 exhibition in Barcelona (Spain). 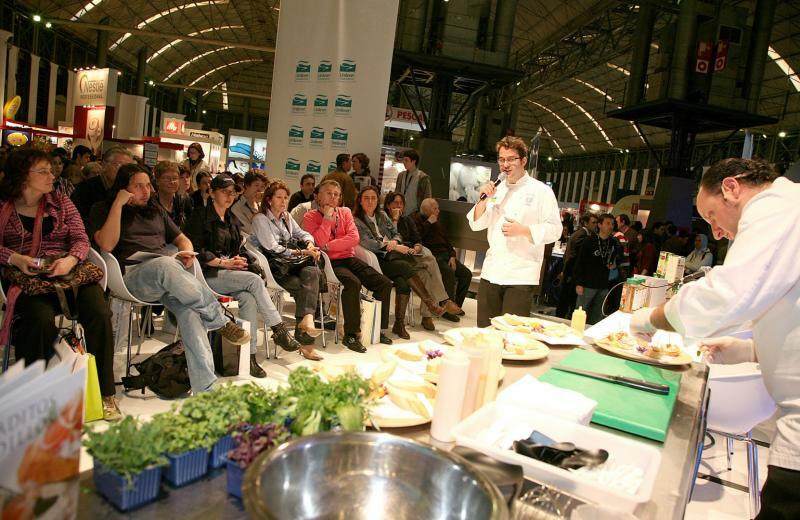 This is one of the most popular food and drinks exhibitions in the world. It is held every 2 years since 1976. 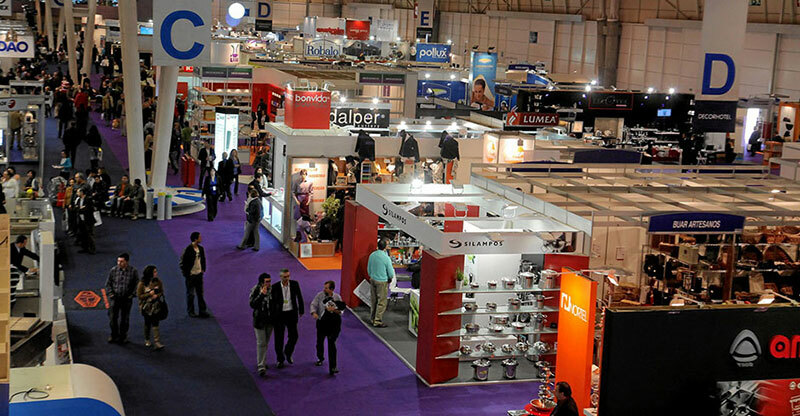 70% of visitors are distributors, traders, multinational companies. Its total area was 80,981 square meters hosting 140386 visitors, 4000 exhibits and 143 participating countries. The AgroDar Group of Companies has successfully presented its products, including frozen vegetables, fruits and berries, we established new contacts in Europe in order to export pumpkins of "Hull-Less" variety, pumpkin seeds and pumpkin oil.